Latest news from The Engineering Council of South Africa (ECSA) is that the National Certificate: Medical Equipment Maintenance qualification was registered by the South African Qualifications Authority (SAQA) on 28 November 2007. The qualification ID 58495 is at level 5 on the National Qualifications Framework (NQF). CEASA members serve on ECSA’s Clinical Engineering SGG that developed the Unit Standard, details of the qualification are available from the Downloads page on this site. 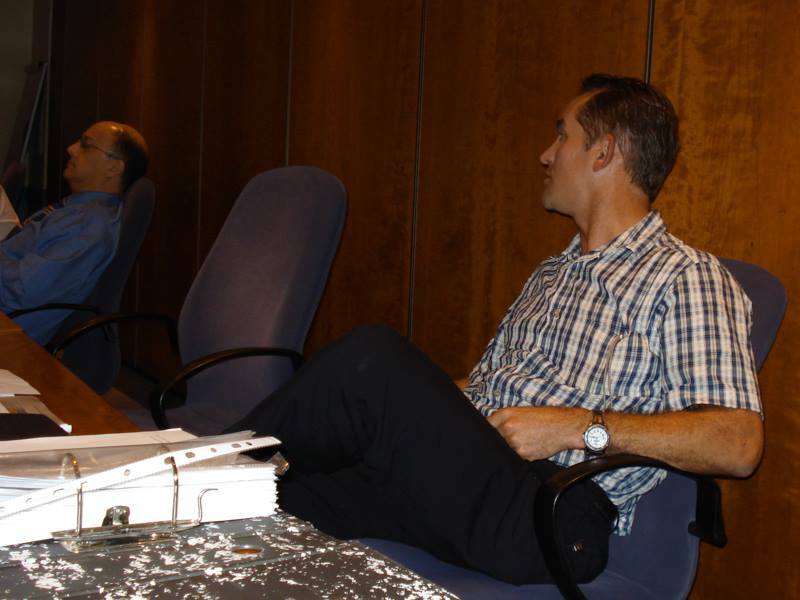 Friday 30 November 2007, A CEASA & SAFHE breakfast meeting takes place at the Pitch and Putter, Bell’s Golf Academy. Invitations and booking details were circulated via email. Click here for the meeting notice. There will be a Members meeting and Committee election on Thursday, 6 September 2007 at 16h30, to be held at Karl Bremer Hospital. 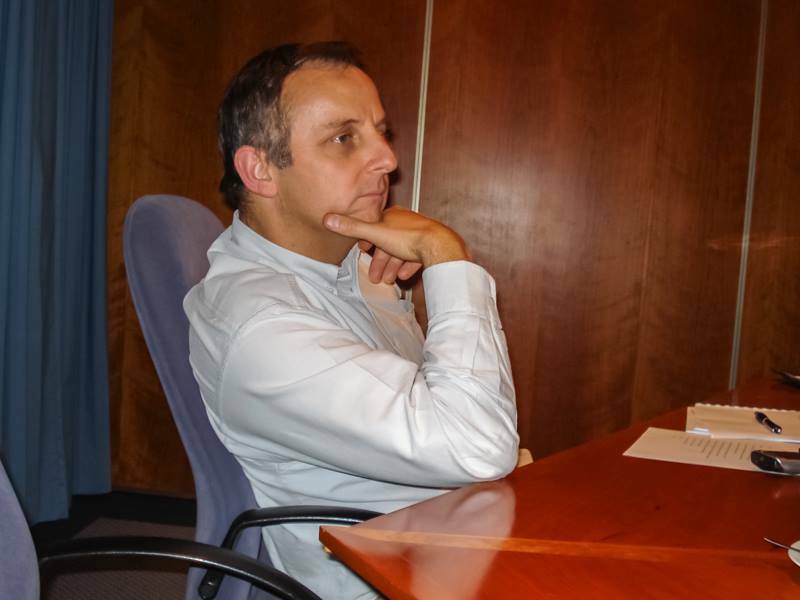 Rex Grobbelaar of Johnson & Johnson will be providing us with a presentation on Cardiac electrophysiological (EP) mapping systems. RSVP to James Herbert. E-mail from the link provided, else fax (021) 886 6684. Prospective Members are welcome to attend. Click here for the full meeting notice, directions and agenda to open in a new window, these may then be printed or saved on your computer. Wednesday 19 September 2007, A SAFHE / CEASA GT joint meeting will take place at 17h30. Please click here for full details to open in a new window. The SAFHE & CEASA 2007 National Biennial Conference & Exhibition 6 Page Brochure and Programme is now available from the Downloads page on this site. We would welcome as many members as possible to participate in this conference to be held at The Feather Market Centre, Port Elizabeth 17 – 19 October 2007. A Registration and Booking Form is included on the Programme. The CEASA-GT Committee Members page has been updated. 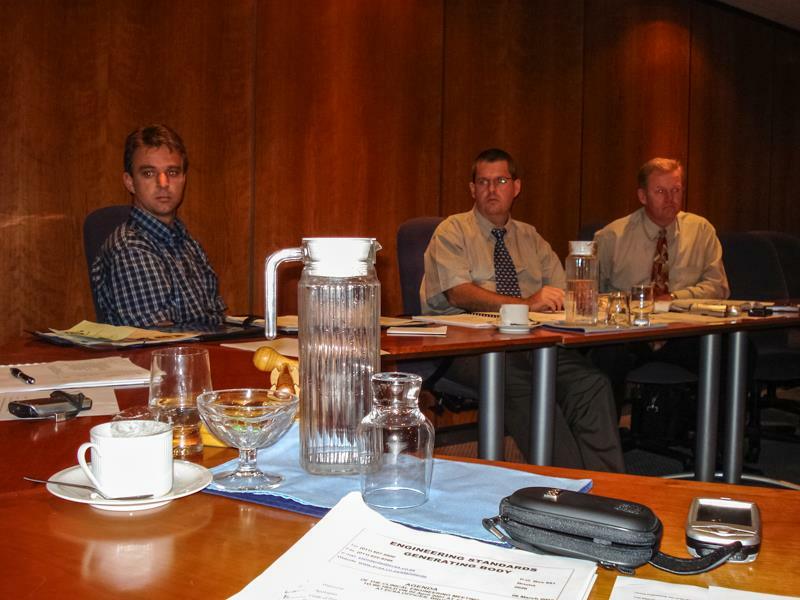 Members of the CEASA Council were in attendance at an Engineering Council of South Africa (ECSA) meeting in Johannesburg on 2 April 2007. 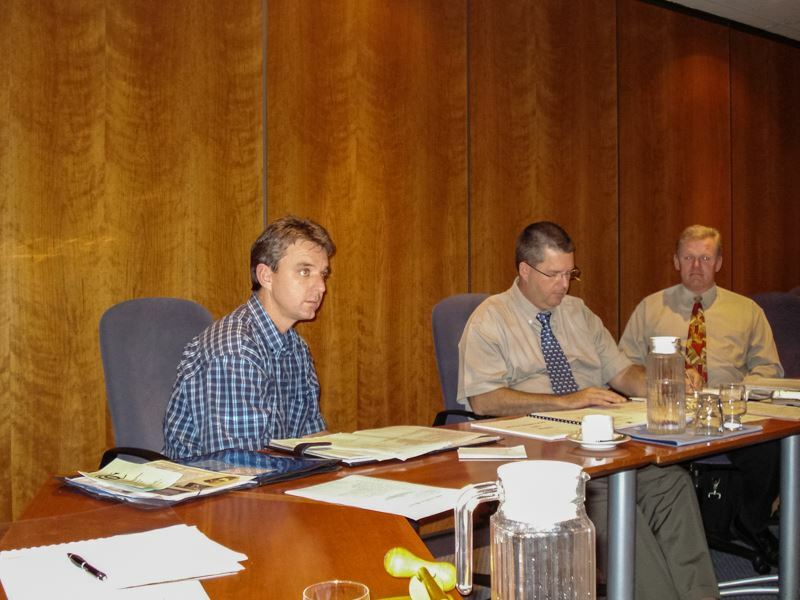 The CEASA National Council meets in Johannesburg on 2 April 2007. 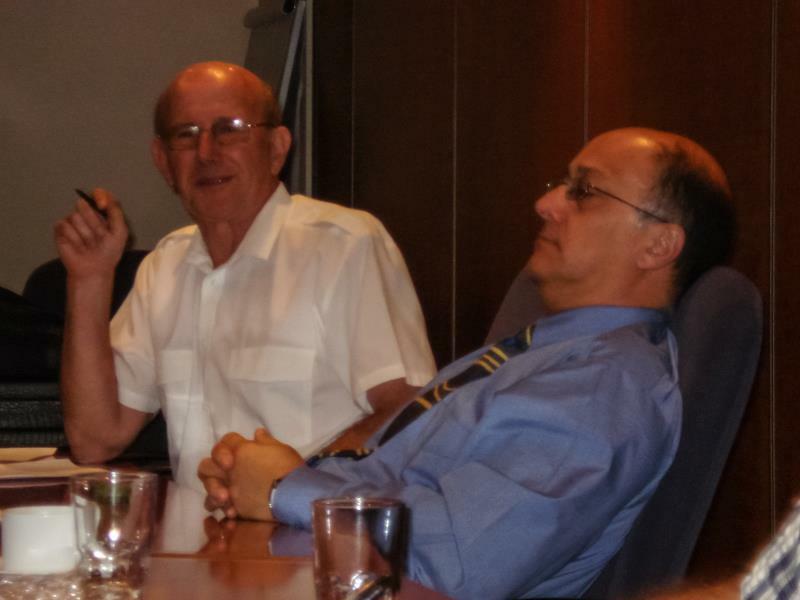 There will be a Members meeting on Thursday, 22 March 2007 at 16h30, to be held at Karl Bremer Hospital. Johann Kock and Hein Fourie of Endo Optic Services will be providing us with a presentation on Design, Operation and Repair of Endoscopes. RSVP to James Herbert. E-mail from the link provided, else fax (021) 886 6684. Prospective Members are welcome to attend. Click here for the full meeting notice, directions and agenda to open in a new window, these may then be printed or saved on your computer. Tuesday 13 March 2007, A CEASA-KZN meeting will take place at the Orthopaedic Seminar Room at Wentworth Hospital from 12h00 to 14h00. 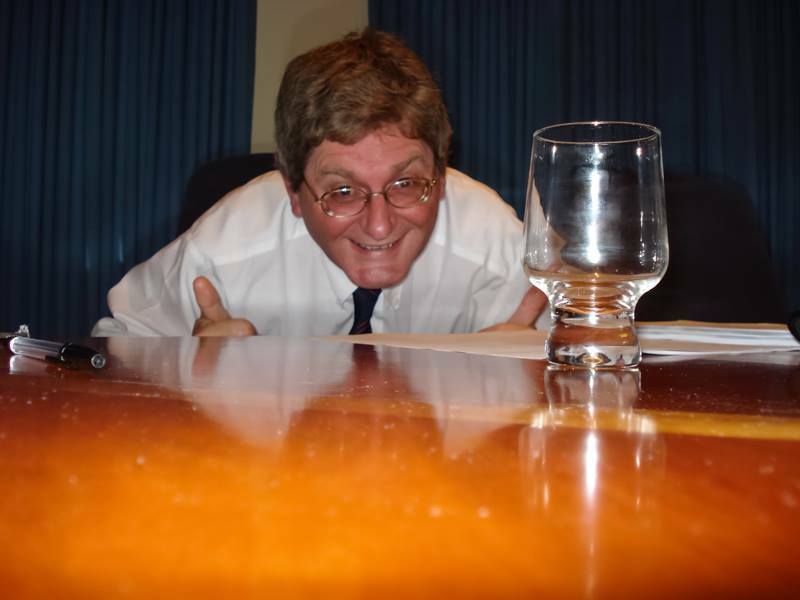 The guest speaker will be Terry Downes of the South African National Department of Health. Terry’s presentation will be on the proposed new Health Technology Regulations. All interested parties are welcome to attend this meeting. RSVP to Deborah Esch to secure a seat. Several invitations have already been sent out via email.